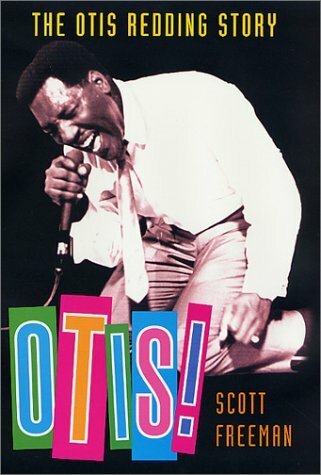 Scott gives his take on Otis' life coming from Macon Georgia, the same town where Little Richard and James Brown were born. Otis grew up on the streets. His father was preacher and had been a sharecropper. They lived in tough neighborhoods until Otis got money. Otis loved to be around his family and friends from home, although towards the end his life got very hectic and ended tragically. Published by St. Martin's Press - December 11, 2001.